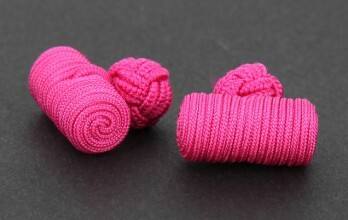 Our Bali collection brings together all barrel silk knot cufflinks. Our Bali collection brings together all barrel silk knot cufflinks. We decline a large variety of bicolour and unicolour ones.